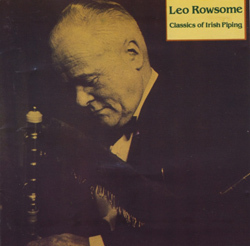 A splendid collection of Irish instrumental music recorded by several generations of musicians. 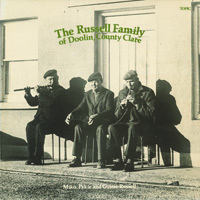 Miko, Pakie and Gussie Russell of Dolin, Co Clare, were an Irish musical family of singular attractiveness and interest, with aremarkably rich store of local Clare music. 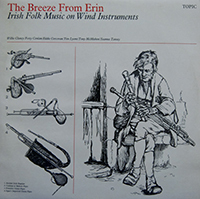 This record was recorded on location by John Tams and Neil Wayne in 1977, and is an exceptional document of the traditional music making still to be heard in the Irish countryside during the mid-1970s. 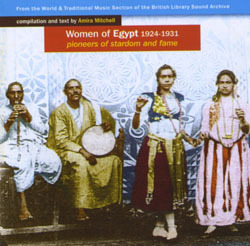 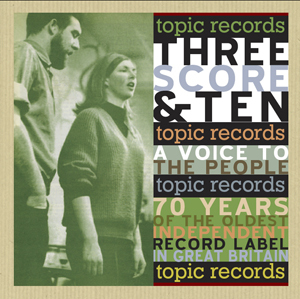 This collection, accurately remastered from recordings spanning 1926-48, exhibits his highly personal approach in a programme of tunes both familiar and rare.